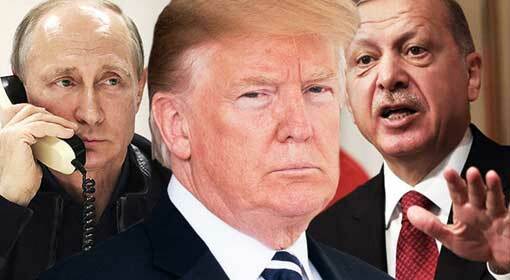 Washington/Ankara: ‘If the Syrian government uses chemical weapons in Idlib, the United States will immediately take appropriate action,’ warned the United States. 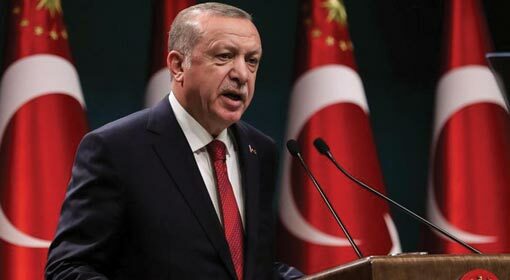 Turkey has also warned that a massacre in Idlib will not be tolerated. Russia launched air attacks on Idlib on Tuesday and said that the action was targeted at the terrorists, who were against the Assad government. 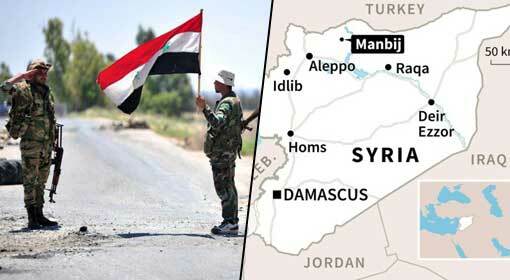 The Syrian military has surrounded Idlib and it is being said that the Syrian military may initiate an attack in a few hours. 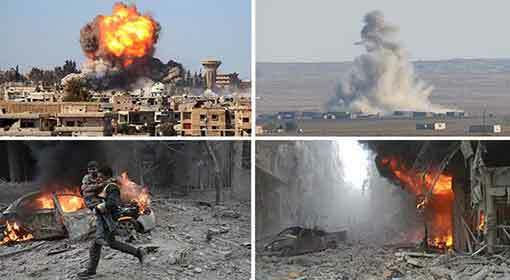 Earlier, the Syrian military had used chemical weapons during a counter-terrorism action. The warning by the United States to Syria has been issued against this background. 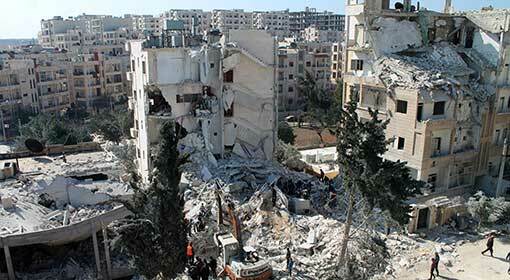 ‘Millions of Syrian people are living in fear of the Assad government, who has support from Russia and Iran. The United States has been closely monitoring the developments in Syria. 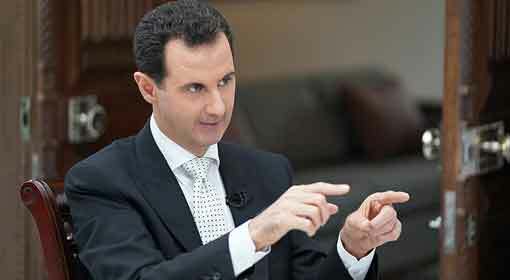 Therefore, if the Assad government uses chemical weapons in the future, it should remember that the United States and its allies will take appropriate action,’ warned the United States. 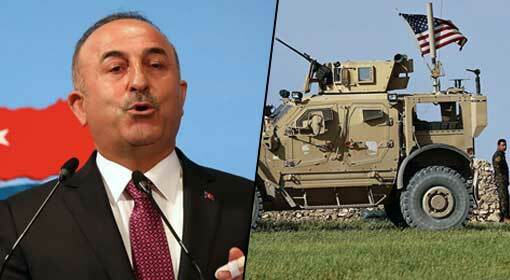 US Secretary of State, Mike Pompeo paid a sudden visit to Turkey and had discussions with Foreign Minister, Mevlut Cavusoglu regarding Idlib. 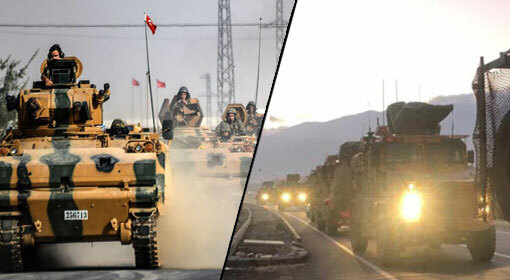 The Turkish government too, has warned the Syrian government against targeting the people of Idlib.